"The doctors are smart, patient, and thorough." "Dr. Ragsdale and his team are so caring and professional. I highly recommend them..."
"Staff was very professional, experienced, and highly trained." "Doctors and staff are amazing!" "I've seen both Dr.'s Raffa & Ragsdale. Both are fantastic!" 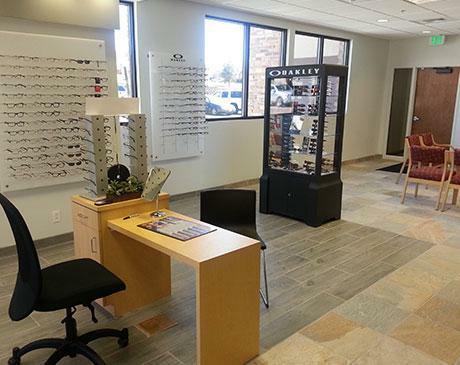 Founders Eyecare of Castle Rock, Colorado, is an all-in-one center for eyecare services serving English- and Spanish-speakers alike. 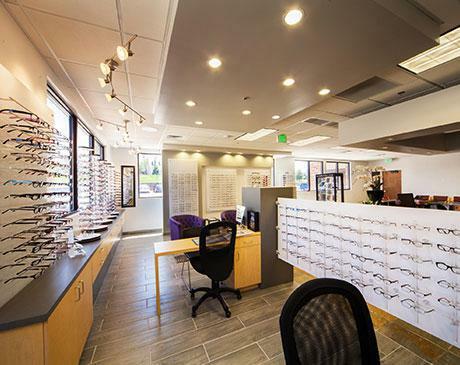 Dr. Joseph Raffa and Dr. Reggie Ragsdale offer a full-service eyeglass dispensary on-site so that everything can be taken care of on the spot. 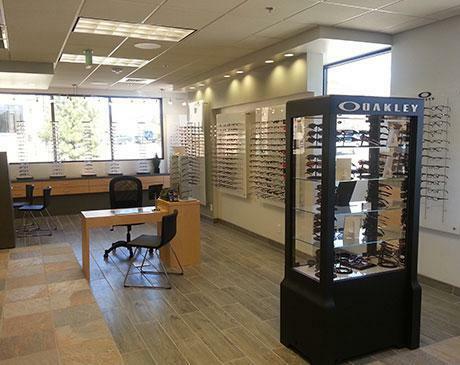 Their services include complete and thorough eye examinations, vision therapy, and eye surgery procedures such as LASIK. Our promise: We will serve our patients and community with honesty, integrity and compassion. 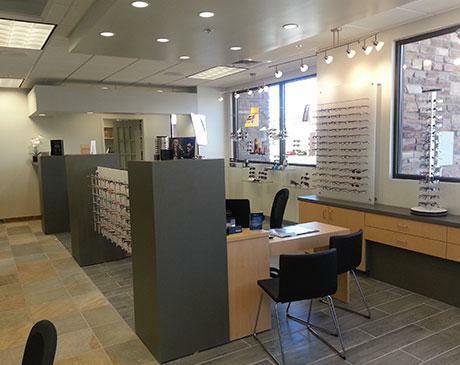 With a highly trained staff and state of the art equipment, we go beyond 20/20. By our attitudes, values and actions we will strive to glorify God and promote His Kingdom. Patients young and old benefit from Dr. Raffa and Dr. Ragsdale’s exceptional skill and knowledge. If you’ve been looking for an eyecare provider that you can trust and stay with for a lifetime, call Founders Eyecare today to schedule an appointment. We are affiliated with Impact Vision Therapy.